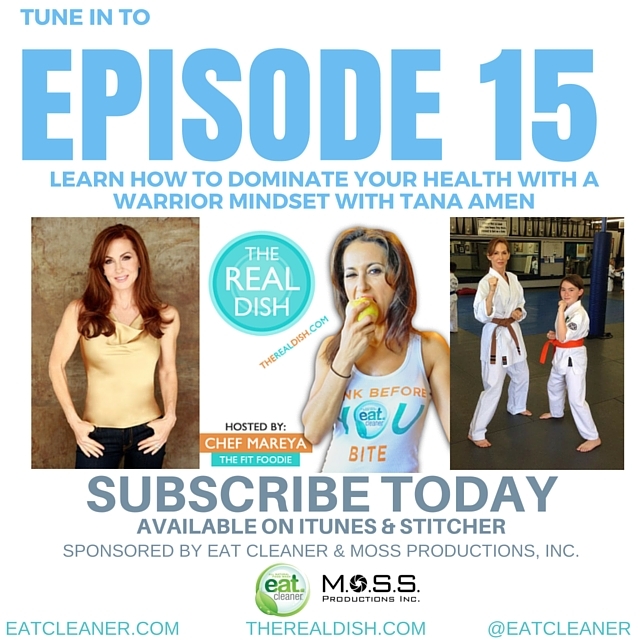 Learn how to dominate your health with a warrior mindset with Tana Amen. Tune in to Episode 15 of The Real Dish!! In this packed episode, Chef Mareya shares thoughts with Tana Amen. Tana Amen, RN, BSN. helps people realize that they are not stuck with the brain and body they have by empowering them with simple strategies that will transform them into WARRIORS for their health. Tana is the executive vice president of the Amen Clinics, the NY Times bestselling author of “The Omni Diet”, highly respected health and fitness expert, and a nationally renowned speaker, and media guest. In addition to working with her husband at The Amen Clinics, Tana was a nutrition consultant, coach, and part of the team, which included psychiatrist Dr. Daniel Amen, functional medicine specialist Dr. Mark Hyman, and heart surgeon Dr. Mehmet Oz, that helped create the wildly popular Daniel Plan (www.danielplan.com) for Saddleback Church at the request of Pastor Rick Warren. Listen while you’re getting ready in the morning, on your way to work or exercising – it’s food for thought you can really sink your teeth into. For more information, check out The Real Dish. This podcast is sponsored by Eat Cleaner and Moss Productions. Subscribe today for free to The Real Dish podcast, featuring real people, real experiences, and food for thought you can really sink your teeth into. 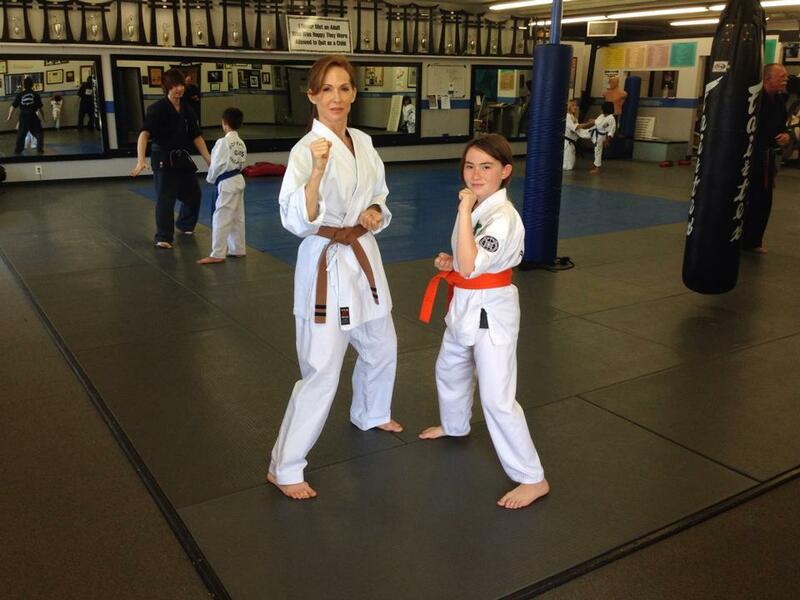 Be sure to FOLLOW us on social media & SUBSCRIBE to our YouTube channel! A positive result for E. coli O157:H7 in a random sample test of a single Hearts of Romaine salad conducted by the FDA. The recalled Fresh Express bagged salads were sold in the following states: Michigan, Minnesota, Wisconsin, Louisiana, Nebraska, Montana, Missouri, Iowa, Kansas, Oklahoma, Arkansas, Nevada, Arizona, California, Colorado, New Mexico, Texas, Oregon, Washington, Alaska, Hawaii, Idaho, Utah, Wyoming, North Dakota, and South Dakota. 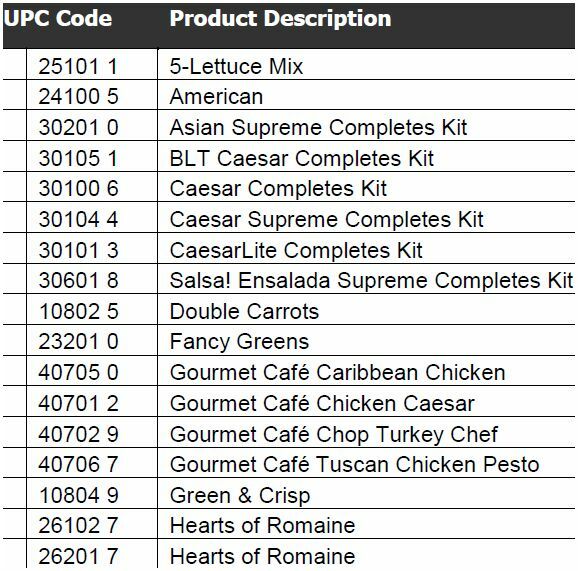 In May, a number of Fresh Express bagged salad products were recalled due to salmonella contamination. No illnesses have been reported in association with the recall. Fresh Express customer service representatives have already contacted a majority of retailers and are in the process of confirming that the recalled product is not in the stream of commerce. E. coli O157:H7 is a bacterium that can cause serious foodborne illness in a person who eats a food item contaminated with it. Symptoms of infection may include severe and often bloody diarrhea, abdominal pain and vomiting. Consumers who may experience these symptoms should consult a doctor. Retailers and Consumers who have any remaining expired product should not consume it, but rather discard it. Retailers and Consumers with questions may call the Fresh Express Consumer Response Center at (800) 242-5472 (800) 242-5472, Monday – Friday, 5 a.m. – 8 p.m., Pacific Time. Grill? Check. Great food? Check. Salmonella? Let’s keep that one off the menu.As you get fired up for the festivities this weekend, keep these 4 tips top of mind. After all, who wants to be known as the host(ess) who made everyone lose their lunch? If you don’t have one already, get a meat thermometer to take the guess work out of the ‘doneness’ dilemma. Two numbers to remember: 145°F: Internal temperature to kill any harmful bacteria in steaks, roasts, chops and fish 160°F: Internal temperature to kill any harmful bacteria in ground beef. Take extra care with frozen hamburgers as these take longer to reach a safe internal temperature throughout the patties. It is important to measure the temperature in several areas of your cooking foods. Get it on ice, stat. Perishable food should never sit out for more than two hours. If the temperature is above 90°F, perishable foods shouldn’t sit out more than one hour. Refrigerate or freeze leftovers promptly, and discard any food that has been out too long. 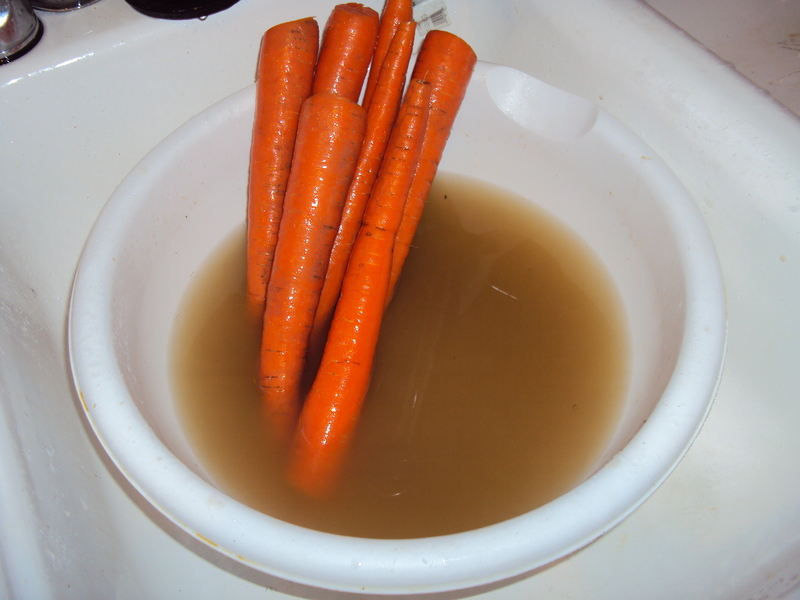 We picked up some organic carrots from our local grocer and put EAT CLEANER to the test. Organic produce is grown using fertilizers like animal manure. Which would you feel more comfortable eating, the ones rinsed with water or washed with EAT CLEANER? Everything you need to keep a Clean Kitchen, bundled in our EAT CLEANER Organic Cotton Tote bag. You get two of most items so you can share the wealth and health with friends and family. Pay it forward. Only $54.99. Save $8.50 on the bundle PLUS Free Shipping. SPECIAL OFFER! The EAT CLEANER Fresh Kitchen Kit. Enjoy safe summer grilling with a few additional steps that make a cleaner plate:• Char-no. You avoid getting too much sun, right? Resist the urge to char your grilled foods, too, as high-heat cooking of animal proteins can create carcinogenic substances called HCA’s.• Get leaner. Opt for leaner cuts and trim the excess fat to avoid fat flare-ups and additional HCA’s. Don’t forget to fill your grill with veggies, too, for added flavor and nutrition. Make half your plate the colorful part. • Herb’n Marinate. Sugar and honey marinades can crystallize and char easier. Vinegar and lemon-based marinades are best. Add fresh sprigs of rosemary on top for flavor and health benefits, as the oil from rosemary has anti-carcinogenic properties. • Flip out. Turn food regularly to help avoid overcooking, especially burgers, about 1 minute on each side and keep grill at least 6 inches from the source of heat. • Plank position. Try grilling foods on a cedar plank. They add great flavor without the fat and help catch juices before they create flare-ups. Pick up a few at your local lumber supply and soak for at least 30 minutes in water before grilling to avoid a full-on bonfire. 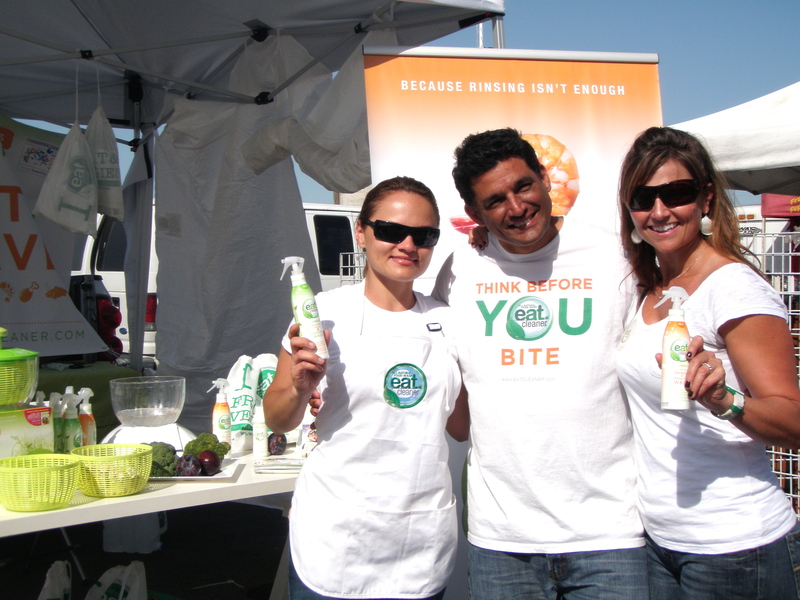 San Diego Fans…Watch Eat Cleaner Founder Mareya Ibrahim on Channel 6 News on Sunday, July 4th presenting Safer Summer Grilling. a set of 2 reusable Eat Cleaner Produce Bags.You can be our featured testimonial on our home page. This email was sent to mareya@eatcleaner.com by info@eatcleaner.com. Do you clean organic produce? A scientific perspective. Since we launched EAT CLEANER in 2009, there’s never been a more popular question. What do we know about the big ‘O’? A lot. Of, relating to, or derived from living organisms: organic matter. 2. Of, relating to, or affecting a bodily organ: an organic disease.3. a. Of, marked by, or involving the use of fertilizers or pesticides that are strictly of animal or vegetable origin: organic vegetables; an organic farm. b. Raised or conducted without the use of drugs, hormones, or synthetic chemicals: organic chicken; organic cattle farming.c. Serving organic food: an organic restaurant.d. Simple, healthful, and close to nature: an organic lifestyle.4. a. Having properties associated with living organisms.b. Resembling a living organism in organization or development; interconnected: society as an organic whole.5. Constituting an integral part of a whole; fundamental.6. Law Denoting or relating to the fundamental or constitutional laws and precepts of a government or an organization.7. Chemistry Of or designating carbon compounds. n. 1. A substance, especially a fertilizer or pesticide, of animal or vegetable origin. 2. Chemistry An organic compound. Back then, we had quite a task on our hands. Helping to designate and define the difference between commercially grown and certified organic produce was an arduous endeavor, especially when it came to a non-granola, patchouli wearing, dreadlock rasta kinda crowd. Back then, certified organic produce was 2 or 3 times the price and didn’t last more than a few days. But the benefits to the environment and our health certainly helped to convert many a fruit and vegetable eater and fast forward almost 2 decades and ‘organic’ is a ubiquitous label you see across supermarket chain aisles nationwide with a product that looks and tastes better than conventional. Now our task is to help people understand what organic farming is really all about and why cleaning with a substance other than your tap water is so important. According to Dr. Ibrahim, chief scientific advisor for EAT CLEANER and Ph.D. Environmental Science, M.S. Agriculture, organic farming relies on crop rotation, green manure, compost and biological pest control. Organic farming excludes or strictly limits the use of synthetic fertilizers and synthetic pesticides, plant growth regulators, livestock antibiotics, food additives, and genetically modified organisms (GMO’s). BUT not all organic pesticides are safer than synthetic/chemical pesticides. The main organic insecticides used in the US are Bt (a bacterial toxin) and Pyretheum and while they are ‘organic,’ they are still pesticides. How else would crops meant to feed a large group of people show up to your local store or farmer’s market without being eaten alive by bugs? Not to mention, manure and compost are more likely to carry E.coli and for the combined reasons, you need more than water to clean the surface of your food. When was the last time you dug your hands in the dirt and just gave them a casual rinse before eating? If you need more proof, take a look at the slide show here of organic carrots from our local grocer. I don’t know about you but just rinsing that sludge with water is not very appetizing. The bottom line…organic may mean grown more sustainably but it still needs to be cleaned, and not rinsed. Here at Eat Cleaner, we live to roam the farmers markets. There’s something so inviting about buying fresh food straight from the producer and what’s not to love about a leisurely walk through an open air market on a bright, Spring day? Personally, it takes me back to my childhood growing up in Egypt where my grandfather, Giddou in Arabic, would take me by the hand and lead me through the fruit and vegetable vendor stalls in the open air market of Alexandria in pursuit of the day’s bounty. Finger-slim, purple aubergines, buxom, crimson tomatoes and verdant, leafy herbs piled high among an array of fragrant, earth colors sat side by side, vendors hawking their prized produce to the sea of shoppers with their mesh carry-alls in hand. Giddou would smell, squeeze and prod at the picks before him to choose the finest he could find, haggling with the vendors for the best price. We’d proudly display our farm fresh assortment to the rest of the family, which would inevitably come together with fresh garlic, vinegar and olive oil for our mid-day feast. We’re taking our love of farmer’s markets to you with an opportunity to sell Eat Cleaner at your local open air destination. We also have opportunities to sell Eat Cleaner to friends, family and connections at home. 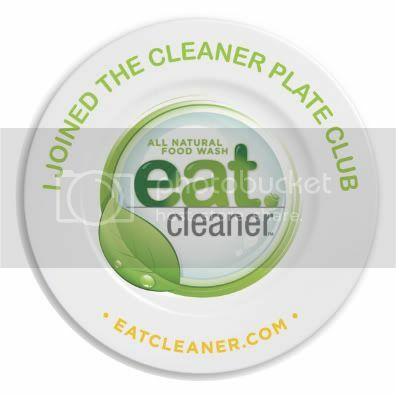 Just click on the EAT CLEANER DISTRIBUTOR INFORMATION FORM below and email us at: Info@eatcleaner.com for more information. 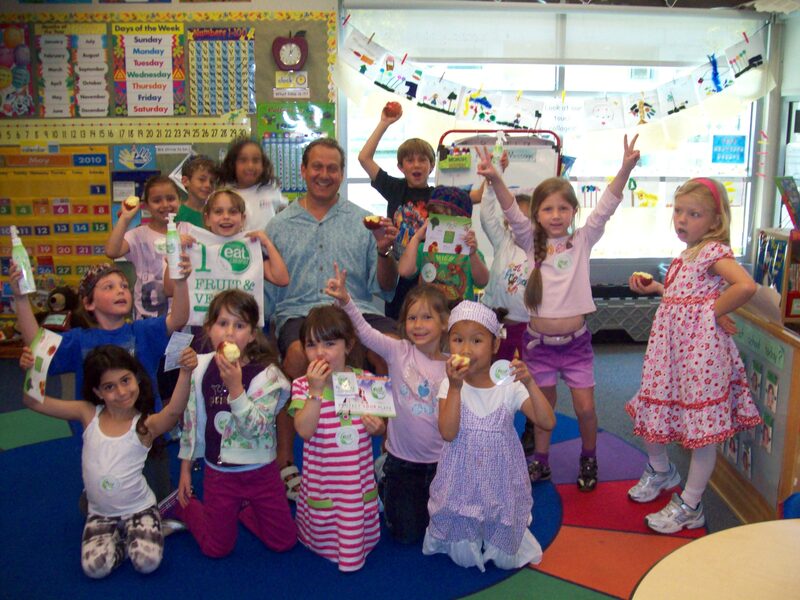 Apples, wipes and stickers for all the kids at the Tarbut school in Newport Beach.